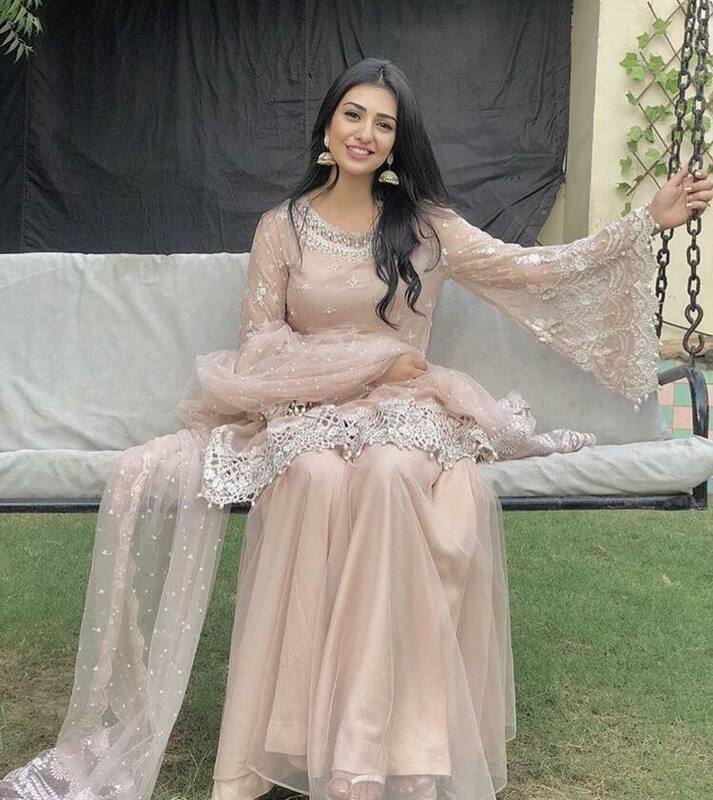 Sarah Khan is the most loved actress of our drama industry who has been doing a lot of work on television lately. She has also been making appearances in talk shows so that her fans can know everything about how she entered showbiz and what her future plans are. 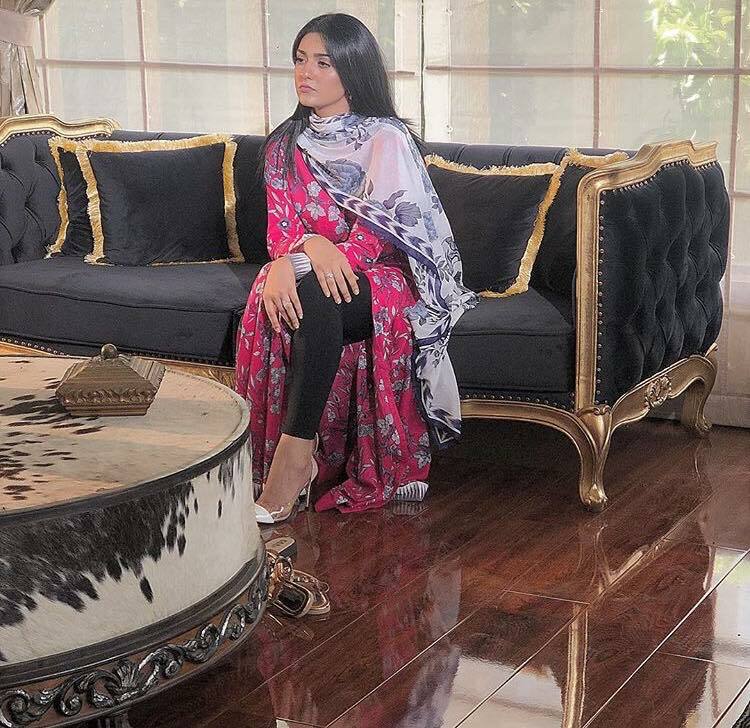 Sarah Khan’s fans will be shocked and perhaps disappointed to know that she will not be seen on screen for too long. The good news however is that she plans to make her own dramas and films too as a producer. Sarah Khan shared on Farah’s show that she will only work as an actress for 2 or maybe 3 years and after that she is planning to start her own production house. Many other successful actors in Pakistani drama industry also started their own production house but there are very few who had such definitely plans for doing so. Sarah Khan is very sure about what she wants to do in her future and we love that about her. She is young but very focused. We also predict that she will most probably open this production house after she gets married with co-star Agha Ali.